This class will teach basic moving water skills that every river canoeist should have. Students will build on the skills learned in the Introduction to Paddling class, and will learn such maneuvers as upstream ferries, downstream ferries, eddy turns and peel outs. 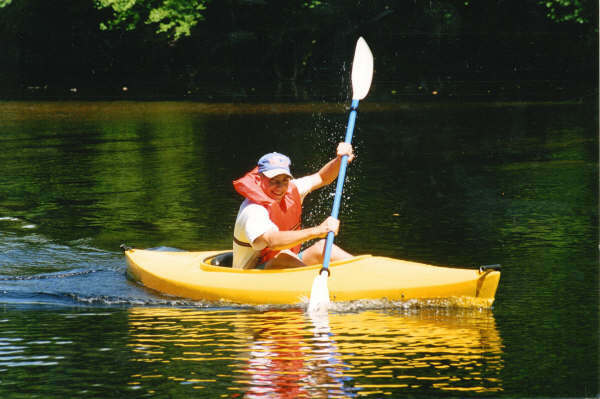 This class is open to both tandem & solo canoes. PREREQUISITE: Students must have completed the PSC Introduction to Paddling class. If you have not attended the PSC Introduction to Canoe class, you must contact the Lead Instructor, Dave Watts, by clicking on the blue name link, before registering.